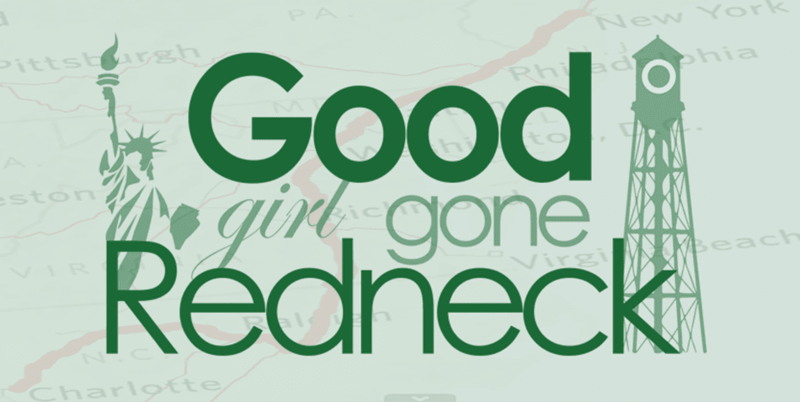 Good Girl Gone Redneck: Five Books I'm Reading Now. Five Books I'm Reading Now. Are you the kind of person who reads one book at a time? I don't know where she went, but now I'm more along the lines of the people who read several books at once. It's not even eReader-related, because most of the books I'm reading are NOT electronic. They're scattered throughout the house, for sure, so that's good. And there's one in each bathroom - pretty much - which - well - don't YOU go to the bathroom to get some reading done? No? Just me, huh? Not buyin' it. So - I have some reviews coming up soon, but most of the books I'm reading right now are for non-review purposes. 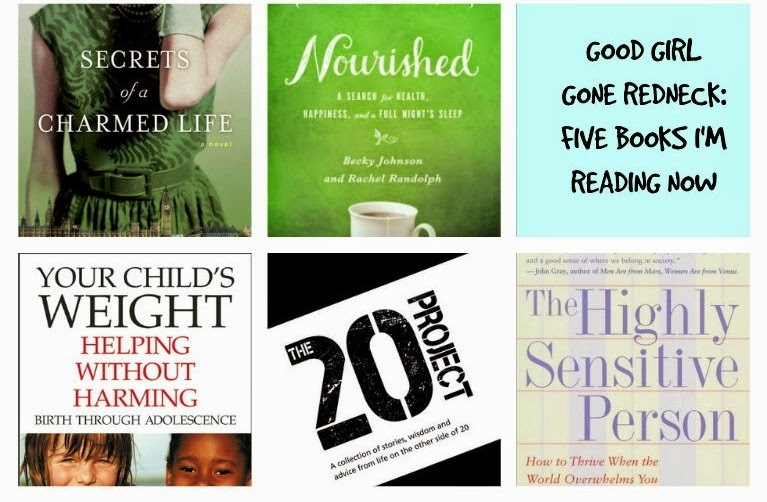 So I figured I'd share the five books on my currently reading shelf on Goodreads. And if we're not connected there we totally should be, so go find me! I started reading Helping Without Harming over a year and a half ago - at least. I'm using it more as a resource type of read, as it's something that's ongoing as a woman, and a mom of a daughter. 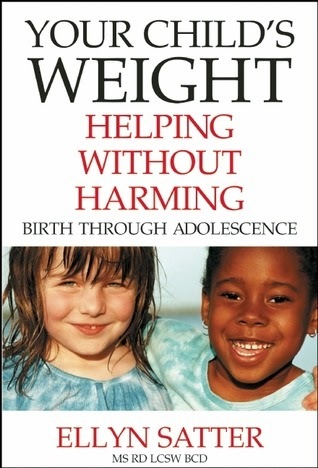 Ellyn Satter is a well-known name in research (and books) on children's health and how, as parents, we can raise healthy children without tempering their ability to find their best weight on their own - with our encouragement along the way. 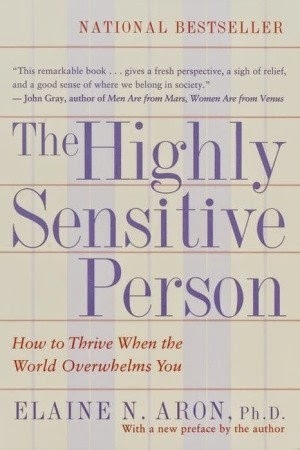 I'm currently reading The Highly Sensitive Person with some friends. We each feel that we would fall in this book somewhere. It's a read in bits and pieces kind of book - but really quite informative. Helping me pinpoint aspects of myself that I see immediately in the descriptions given by Dr. Aron. Reasons behind my sensitivity to sounds, why my eyes tighten at noise, and so much more. I'm not nearly as deep into it as I'd like to be - admittedly this has turned into a *bathroom read* more often than not. 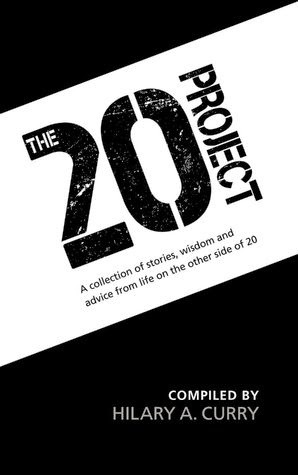 The 20 Project is a book I'm reading to review. I'll hold off on saying too much so you'll stick around for that full review when it comes - but the book is a collection of stories, wisdom and advice from the other side of 20. And yes, I'm on that other side - obviously - but it's still an enjoyable read! 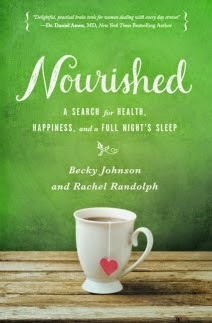 I won a copy of Nourished in a blog giveaway and was looking forward to diving right in. Which is why this is on my currently reading list already. Maybe it was the cover? It's so soothing, isn't it? So far I've been enjoying the book. 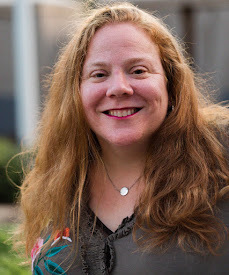 There are a few religious mentions that don't necessarily apply to me, but that doesn't take anything away from the book and the ideas and advice given by the authors. So far I feel as though the book is teaching me to nourish myself - kind of sort of - so I am enjoying it. I'm reading Secrets of a Charmed Life with an online book club I'm LOVING. My friend Andrea of Great Thoughts has a Facebook group where we talk loads of books and it's been great fun. And this book has, as well. From the first chapter I've been in. Thing is that it's making me stop reading all the other books I kind of have to read ... like for reviews. Mega-oops. But I think it's totally worth it because the story is really good. Really, really good. I'm only about 100 pages in - and I'm already a big fan. So - there you have it - those are the books I reach for when I find a few minutes, or hours if I'm lucky, of reading time. What are you reading these days? Anything I should add to my list? Great selection of books! I also love that cover of Nourished. It is definitely soothing. 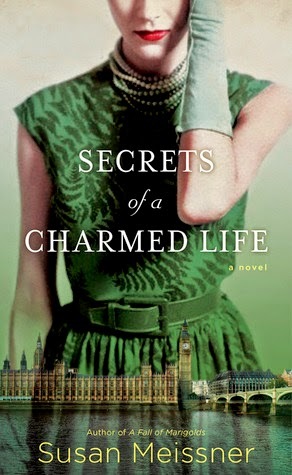 Wish I had time to read Secrets of a Charmed Life with the group. It sounds good. Nourished and Secrets of a Charmed Life sounds like ones I would enjoy. Love all the bookish posts this week.